Sequencing is an important topic for school readiness. But we need to be sure we are being realistic in what we ask children to do. Sequencing should be developmentally appropriate. Let’s start by defining sequence. It’s a list of numbers or terms arranged in a definite order. You can begin teaching children the idea of sequence by showing them pictures. You can hold up the large turkey and the small one. Say, “Here is a large turkey. Here is a small turkey. Put them in order from small to large.” When you model this, be sure you hold them so children’s eyes move in a left to right direction, the way eyes move when we read. 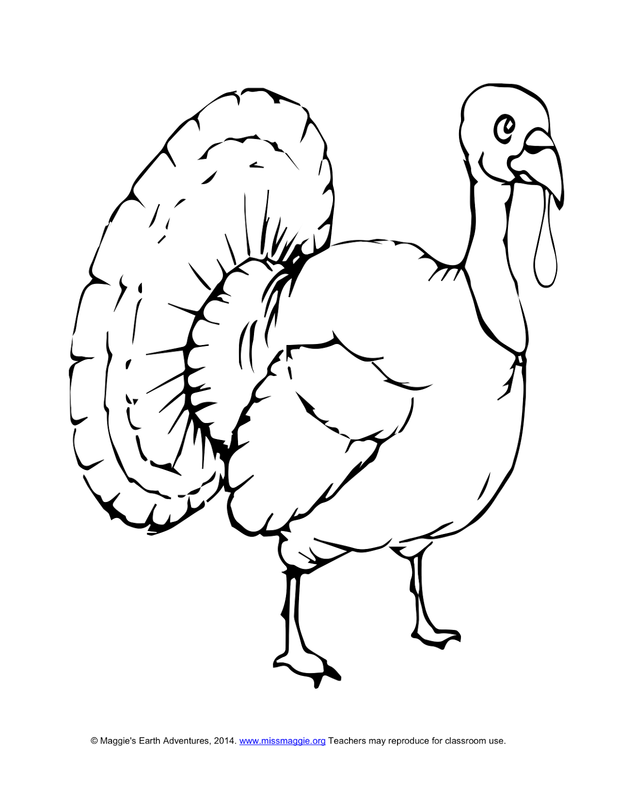 We have provided three turkey outlines for you to have children sequence from small to large. Ask them to glue them on a sheet of paper and verbalize the sequence. Talking about sequence is important as it gives children a mathematical vocabulary. Look around your room – are there objects that children can sequence? Books can be put in order from smallest to largest. They can be put in order from lightest to heaviest. Use your scrap box. Children can glue four pieces of paper in sequence from small to large. Encourage children to look outside and name three or four objects like grass, flower bush, holly tree, and pine tree that could be sequenced the opposite way - from large to small. This will encourage thought about the natural world and about an important mathematical idea: the school readiness skill of sequencing.